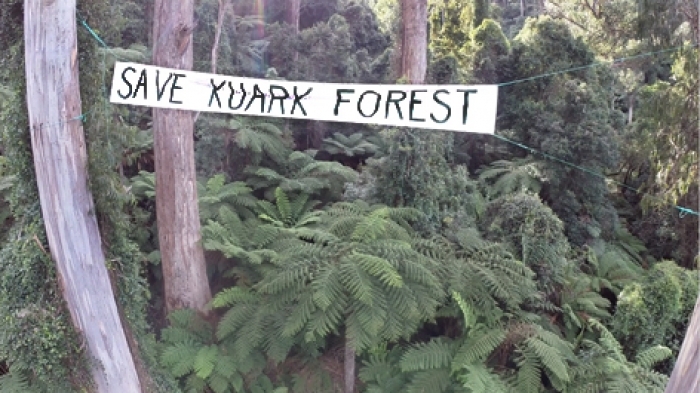 In 2016 the fate of Victoria's remaining natural forests will be decided. 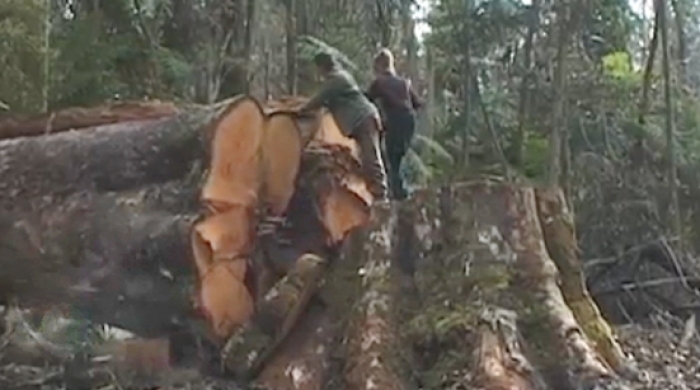 After decades of clear-fell logging, the natural forests of Victoria are almost gone. In response to the looming economic and environmental crisis, the state government has set up a task-force of conservationists and the logging industry to consider the options. Later in the year this process comes to an end, and the government must make a decision: It will either choose to allow clear-fell logging to continue in the last areas of untouched natural forest, or it will reduce logging and declare new National Parks and reserves, and compensate redundant timber workers. Our project aims to empower the public to influence those decisions by producing four online short-films. 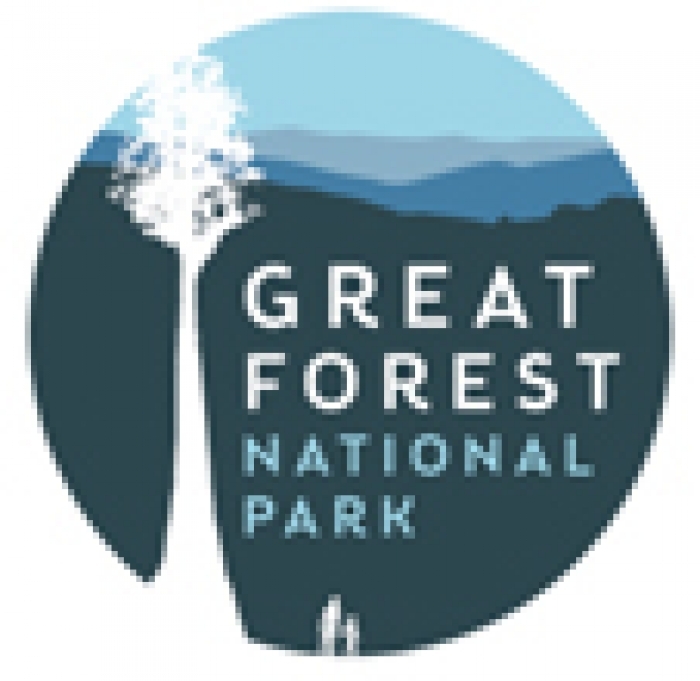 These will expose the environmental and socio-economic cost of clear-fell logging in the Central Highlands and East Gippsland, and show the wider community the need for greater forest protection. Our films will also expose the activities of VicForests, the renegade government-owned logging corporation managing the destruction of Victoria's remaining natural forests. Here's a link to our latest video produced from footage filmed in the last few weeks for this project. 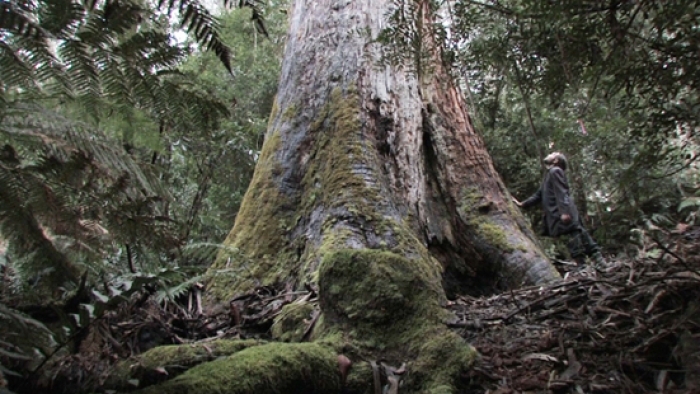 This film digs deeply into the politics, power and money behind VicForests and the logging industry. It examines its high environmental cost, mismanagement and economic failure. We expose illegal rainforest and old-growth forest logging in East Gippsland, and the vast clear-fell logging operations now underway in the Central Highlands. Plus the looming collapse in forestry employment as the forest resource is rapidly logged out. Explore how the politicisation of state government environment agencies has allowed VicForests to evade compliance with environmental laws, pushing many endangered species like the Leadbeaters possum to the brink of extinction. And forcing community groups to turn to, "citizen science" and the courts to have environmental laws enforced. We look at the future of VicForests, with the timber running out and tax-payer funded handouts and subsidies saving the corporation from bankruptcy. Will a government logging industry re-structure see the end of VicForests with an increase in forest reserves, or will clearfell logging continue, with younger forest burned for power generation under the guise of "renewable energy"? This film focuses on the magnificent ancient forests of East Gippsland, only 4% of Victoria, yet home to 60% of Victoria’s threatened species. It shows how forty years of clear-fell logging has seriously damaged the regions environment, rendering existing national parks and reserves inadequate to protect the regions threatened species. Our film will show how the region's most iconic places, like the beautiful Kuark Rainforest Gorges and the Errinundra Plateau, are being destroyed by logging, at the expense of future tourism growth. While VicForests continues to lose $5 million annually from logging in the East Gippsland region. We follow the forest campaigners whose environmental research and court wins have forced the government to act on environmental laws. These restrict VicForests' illegal logging in protected rainforests and threatened species habitats. The Leadbeater's Possum, Victoria’s faunal emblem, is one of Australia’s most endangered species. This film follows Leadbeater's Possum expert Steve Meacher, through the forests of the Central Highlands, to discover the threats posed by clear-fell logging on this critically endangered species. We see how the Leadbeater's possum survived the loss of half its habitat during the Black Saturday fires of 2009. Only to have the remaining un-burnt areas logged by VicForests, while the government weakened regulations protecting the possum. Our film draws on a body of research and interviews from scientist of the Australian National University. 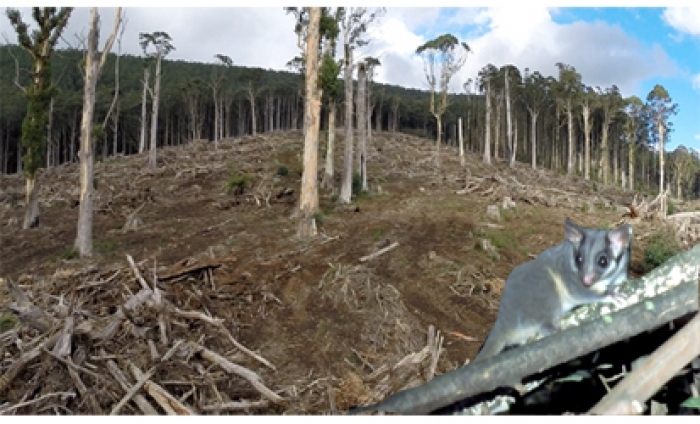 This highlights the critical need to exclude clear-fell logging from large ares of the possum's habitat to protect the species from extinction. This film examines how clear-fell logging is destroying the economic value of some of Victoria's most beautiful tourist assets in the Central Highlands. 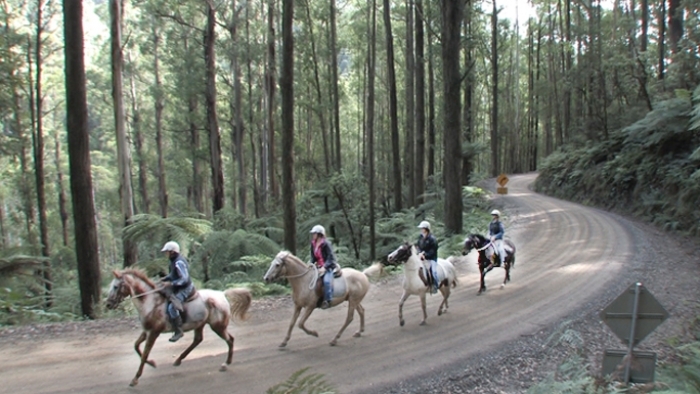 The story is told from the perspective of Ken Deacon, a horse riding school proprietor whose family business has for decades taken tourists on rides through the tall Mountain Ash forests of the Rubicon and Royston Valleys. Following the Black Saturday bush fires of 2009, which destroyed over 50% of the forests in the Central Highlands, VicForests concentrated logging into the un-burnt Rubicon and Royston Valleys. Those clear-fell logging activities have destroyed much of the beauty and tourist appeal of the area and ended Ken’s use of the forest for his business. This film will show the value to local economies of leaving forests intact to generate tourism income year after year, versus clear-fell logging which generates income only once during the 80-year logging cycle. The priority of this project is to show these films widely. They will be hosted online via Youtube and the websites/Facebook pages of environment groups. It will be available to all for free download from the website of the Environmental Media Foundation Inc. Free DVDs will also be available for public screenings, festivals, lobbying politicians etc. All funds we raise through this crowd-funding campaign will be used to film and edit four documentary films ranging from 8 to 15 minutes in duration. Each film will cost $4000 to produce and any additional money we raise above our target, will be used to produce additional films promoting forest conservation. 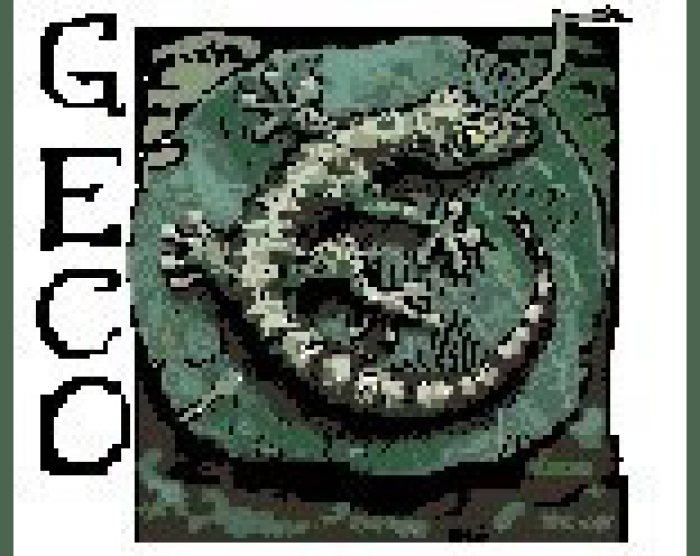 This project will be coordinated by Peter Vaughan. 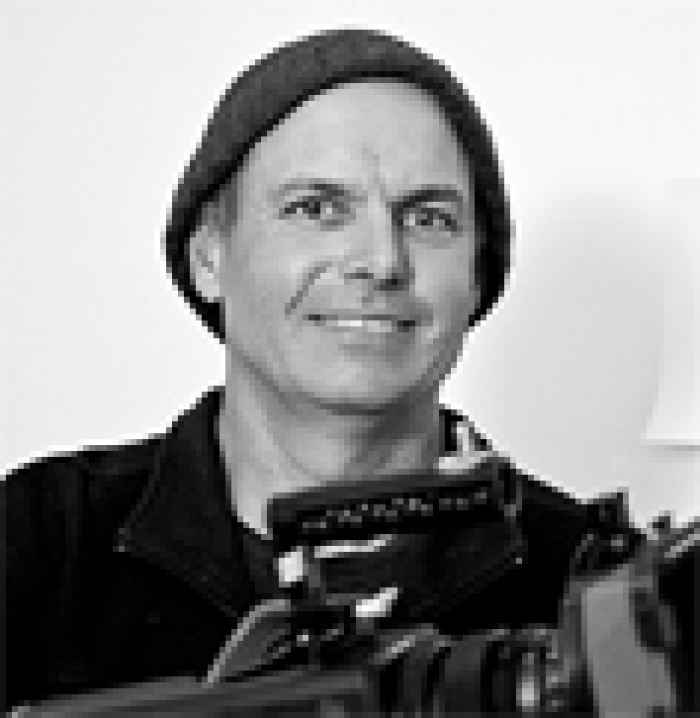 Peter has extensive experience in the management of documentary films and media productions. A team of film makers, digital producers, composers and cinema-UAV pilots, will also be working on this project, many of whom will be donating their skills in support. 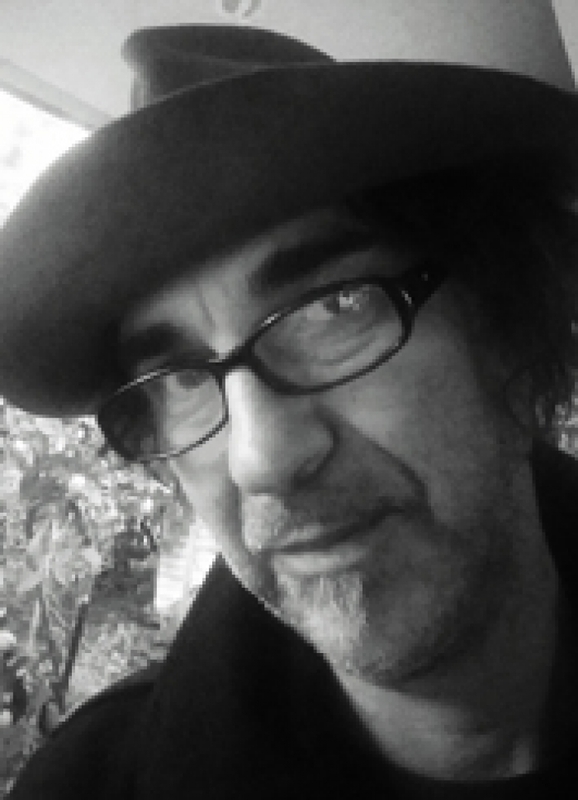 Peter Vau ghan series producer & director, is a Victorian based journalist and environmental film maker specialising in the production of documentary films examining environmental and social themes. His films include: The Last Valley (ABC, 2005), about the social and environmental cost of unsustainable logging in Victoria’s East Gippsland region. Nominated best Australian documentary 2006. ERA of Destruction, the fight by the Mirarr Clan to stop the Jabiluka uranium mine; The Big Burn; Development in the Philippines; Indonesian’s Last Wooden Ships. Russell Hawkins main editor & cinematographer, is a film producer & cinematographer with a strong environmental interest and extensive experience in natural history and social documentaries. Credits include, Since the Company Came (Director) exploring the consequences of logging on a remote community in the Solomon Islands; Holeproof Heroes (Director), textile workers facing industrial change; ABC Natural History Unit films including, Platypus, The Strangest Animal in the world (camera); Island Life Maquarie Island (Sound). Co-Producer The Last Valley (ABC); Conservation & Community, Tetepare, Solomon Islands, Director/Producer. 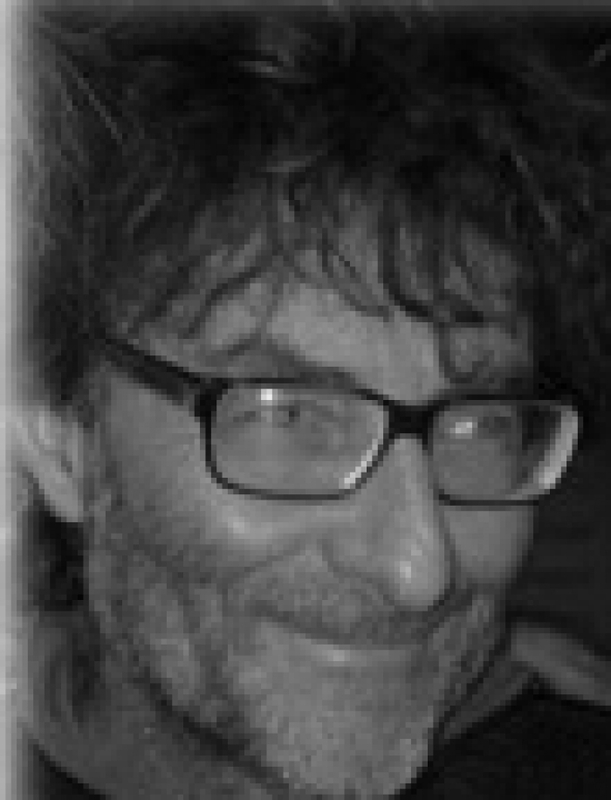 Jamie Saxe is a Melbourne based composer and sound designer with fifteen years experience composing for film, drama and children's TV. Jamie takes inspiration from the forests of East Gippsland, and the sounds of nature he has collected there, have been used in many of his compositions. Jamie was nominated for an Apra/AGSC award for best music for a children's TV series, Fergus McPhail, and best song for screen in 2009 with Mothers Lament. Jamie has written for feature documentaries including, Essence of the Game, and The Last Valley. The Environmental Media Foundation Inc is a Victorian based environmental-media organisation, incorporated in 2015 by a group of like-minded people concerned for the protection of the natural environment. The organisation is dedicated to the production and networking of all kinds of media that inform the public about environmental issues, both in Australia and internationally. This is our first project of many, and we invite the pubic to participate in our efforts. EMF is a registered, not for profit organisation, and is governed by a five-person voluntary board of management.